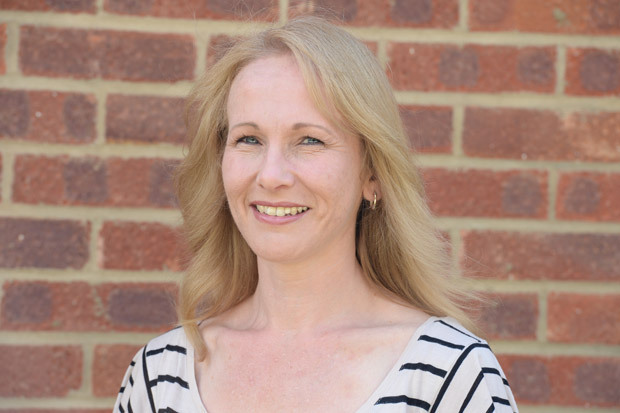 Pat is the newest member of the busy GSI team ,and brings a wealth of knowledge, professional experience and friendly attitude with her, contributing perfectly to our already popular instructors. She lives locally in the Guilford area and has a love of horses/riding and dogs. Pat has been driving for 20 years and has also held a motorcycle license since 1997. She became a DSA approved driving instructor in 2007, but before becoming an ADI,worked in accounts. When learning with Pat, learning to drive is always enjoyable,and this is something she prides herself on. Her stress free, and calm approach to lessons gives even the most nervous pupils a positive learning experience on their way to passing first time!